In addition to the consumer focused products announced this week at CES, Acer has also announced a new business notebook this week. 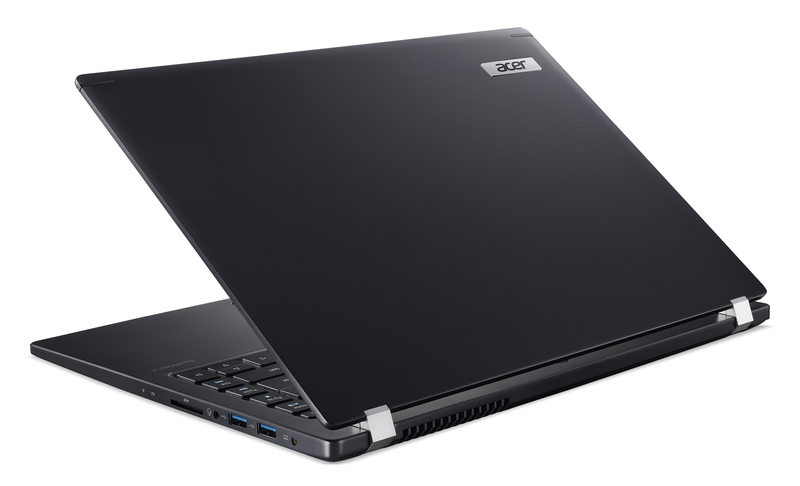 The TravelMate X3410 is a 14-inch notebook aimed at professionals, with several options depending on the budget and performance requirements. Unlike the Acer Swift 7 just announced, the TravelMate X3410 is more function over form. 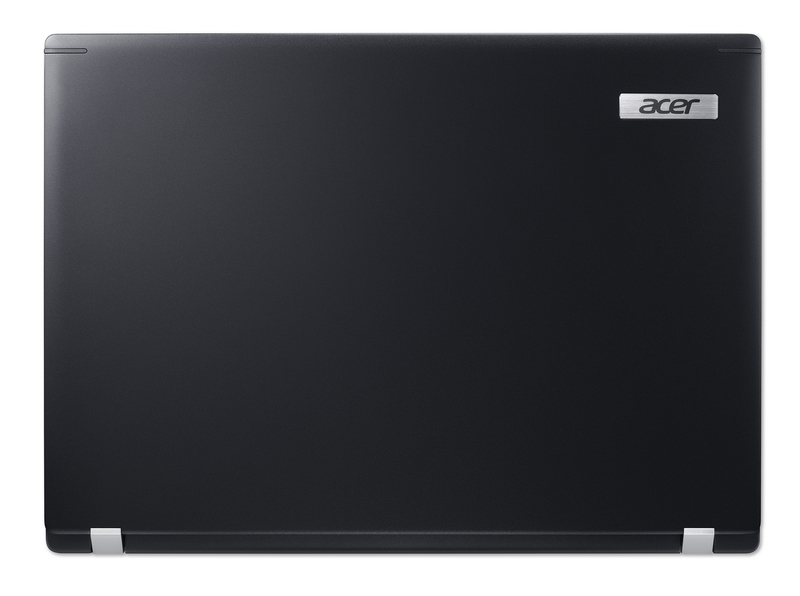 The 14-inch laptop offers a 1920×1080 IPS display with Acer’s ComfyView matte coating. Without the thin bezels of the higher-end models, the TravelMate X3410 is quite a bit bigger, with dimensions of 328 x 239 x 20 mm (12.9 x 9.4 x 0.8 inches) and a rather hefty weight of 1.6 Kg (3.53 lbs). Acer offers a range of processor options, from the base model Intel Core i3-8130U, which is a dual-core part with a frequency of 2.2 GHz, to the Core i5-8250U quad-core, up to the Core i7-8550U quad-core. Interestingly, Acer has chosen to outfit the laptop with DDR4 SODIMMS rather than the more typical LPDDR3 we’d see in Ultrabooks, and Acer offers 8 to 16 GB of DDR4, but with SODIMMS that can be upgraded later as well. SSDs are all SATA based, from 128 GB at the low end to 512 GB at the high end. As a slightly thicker device, Acer has found room for a Gigabit Ethernet port, to complement the 802.11ac wireless, and there is quite a wide range of ports as well, including three USB 3.0 ports, one USB 3.1 Type-C port, HDMI, and even VGA. For those that appreciate it, there’s also a SD card reader. Acer rates battery life at up to 15 hours with the 5170 mAh battery, which should be right around 60 Wh total capacity. Acer ships a 65 W charger which should allow for a fast refill as well. Although not as jaw-dropping as the Acer Swift 7, the TravelMate X3410 comes in with a much lower price, starting at $899.99 USD. sony cybershot h300 lcd bisa diputar?